An exciting event is coming to SNU April 15. The Multicultural Student Network (MSN) organization is hosting “Bollywood Comes to SNU,” a day dedicated to celebrating Indian culture and heritage. There will be traditional food served, henna tattoos and (potentially) traditional dances performed by students. This has been a long-time wish of Jasmine Abraham, as she said, “When I was at Storm Surge I had told Jocelyn I wanted to do an event celebrating Indian culture.” Now a junior, Abraham is part of the group of students leading this event. This is the first time such an event has been done at SNU. Much of the inspiration Abraham got for this event was from the similar celebrations and events done by other universities in Oklahoma. She stated, “I have gone to other colleges and thought we can do something like that here.” What many people don’t know is that she has brought it here at a perfect time! In 1990, May was officially considered to be Asian Pacific American Heritage month. 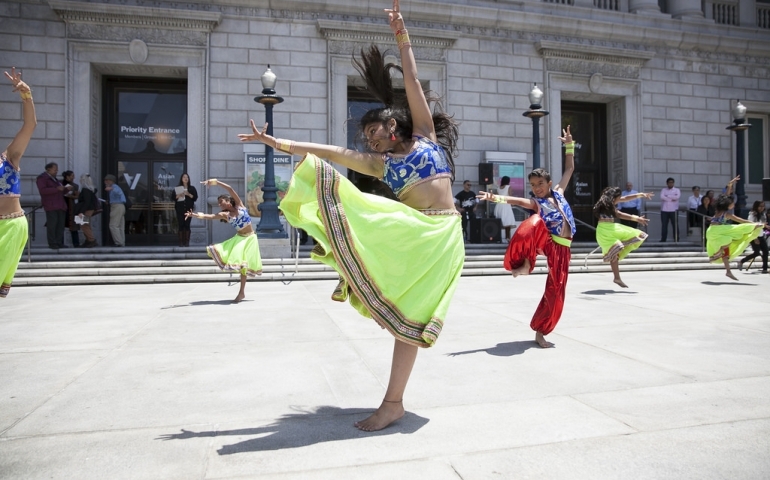 This was to celebrate the contributions and heritage of many Asian and Pacific Americans. When figuring out the best day to hold this event, the MSN club attempted for May but found it to be impossible. The month would be filled with graduation and finals, and as a result students would be way too busy to participate in anything. The best available option was in mid-April so that it was still close to the usual time of celebration. MSN program director, Jocelyn Gordon hopes many people will come to the event. She said it will be “an opportunity for students to learn more about the defining cultures of this campus.” It is never a bad time to branch out of your comfort zone and engage in understanding the culture and heritage of your fellow colleagues. The MSN network and students are working hard to bring you an exciting event that will celebrate all aspects of Indian culture. If you are feeling stressed, take a study break and join the MSN club on April 15 to celebrate diversity and gain new experiences in the very first “Bollywood Comes to SNU” event! Also, there is talks about an event similar to Holi taking place, so go to the event to find out!